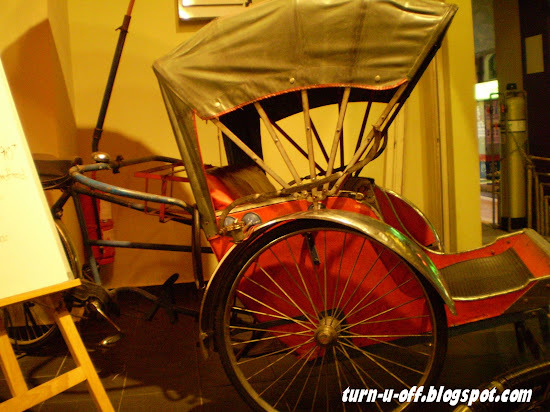 I experienced in Malacca once and it started pouring rain when we were on a trishaw ride! Imagine us without extra clothes (a day trip). LOL. 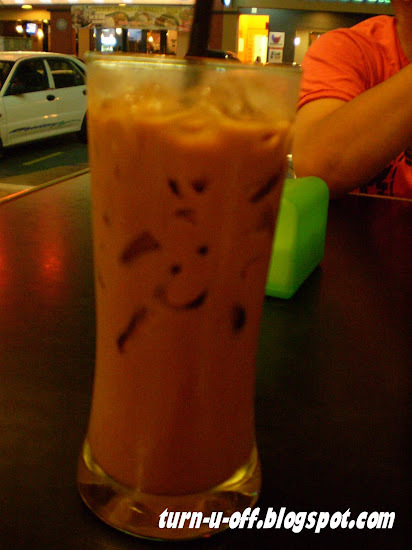 Iced white coffee, my all time favourite. Ice kacang. Not much of gula melaka (palm sugar) syrup added. 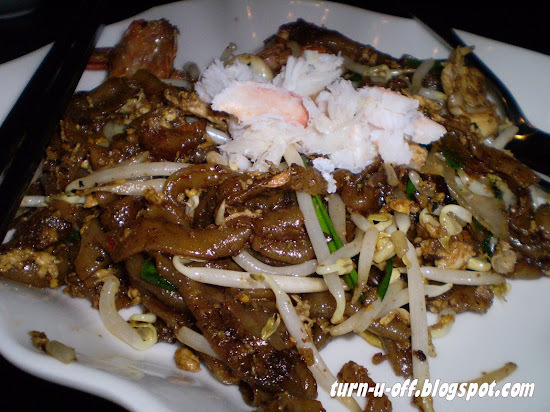 Char Kway Teow (Fried flat rice noodles). 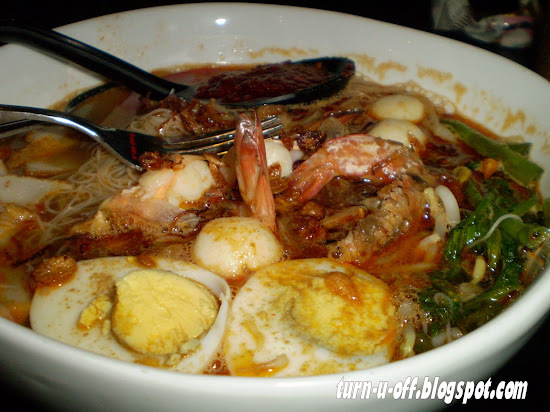 Prawn Mee. I am a big fan of it. Salivating? But in Penang, Prawn Mee is called as Hokkien Mee. I'm not sure why. There is no denying that Penang is a food heaven. I remember when I was there for my holiday, I spent most of my time eating! Girl, it seems like all you do is just eat lah! Hehehe All your post about food only this. :P But yeah, you are right. Penang food is so sedap gila! Hi Monica. Thanks for visiting my blog. Those food looks damn delicious. Hi Monica, I love to eat ice-kacang. There was one at Subang Giant Hypermarket selling ice-kacang and cendol, the real Penang style, now somebody else has taken over. Hey, the prawn mee looks really nice ya. I used to drop by the stall behind Jalan Campbell, the famous prawn mee(mee-yoke, she named it), that was also very nice,now the stall owner has passed away. Where has all the great food gone? 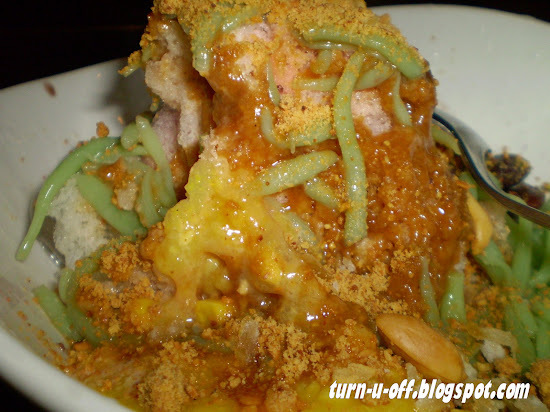 *Note to self: remember not to visit Monica's blog when hungry! LOL! Well, I'd have to agree cos I've actually been to Penang a few times for work and everytime we were there, we'd always end up eating ourselves silly ... LOL! hahaha...is NOT all about food here. Btw, are you still on a diet? Hi Monica! First time here :) As I was browsing through your posts, I was instantly attracted to the food pics! Yummy :) Now, I'm hungry! Oh, another food lover! I'm sure one day you'll have a chance to visit Penang!